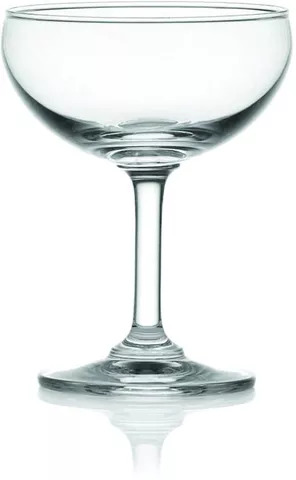 Ocean Glassware is one of Asia' s leading glassware manufacturers. Its prime focus is clear and good quality soda lime based glassware. The new retail gift packs represent a unique and refreshing image of Ocean Glassware, targeted to meet gifting needs and enhance customer satisfaction, happiness and pleasure through the use of Ocean products for wining, dining and socializing.